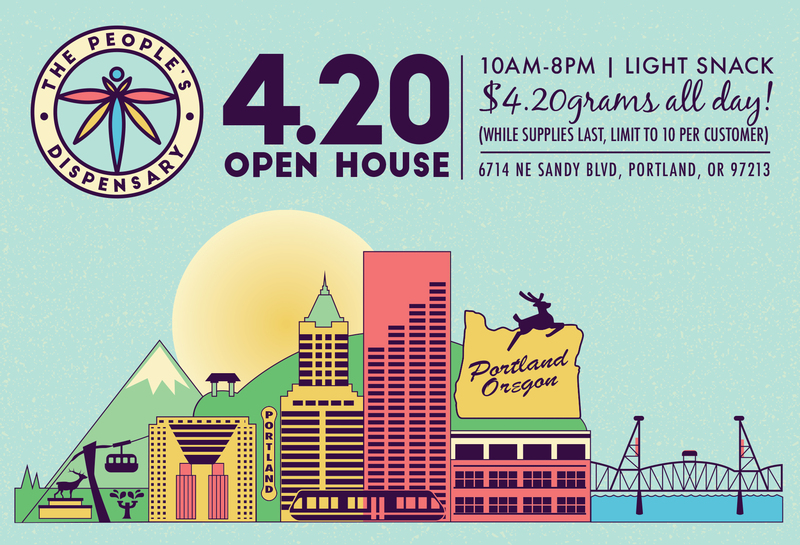 The People’s Dispensary provides high-quality cannabis products and expertise. Currently located in Oakland, CA and Portland, OR with rapid expansion to other cities across the U.S., equity is at the core of our business and our values. We commit 10% of our net profits to our local community reinvestment funds because we believe that the cannabis industry is a change catalyst for empowerment in our communities. Our customers are our investors, our friends, our employees, and our family. Join us. Our unique equity model lets our consumers – many of whose communities were historically harmed by the war on drugs – benefit from the legalized cannabis industry. We’re as devoted to inclusion inside our walls as we are in our broader society. Each dispensary returns 10% of net profits back to its local community – promoting health, wealth, and well-being for those communities – and our individual consultations and educational services make each customer feel informed and welcome. We’re in talks all over the country about potential markets for The People’s Dispensary. 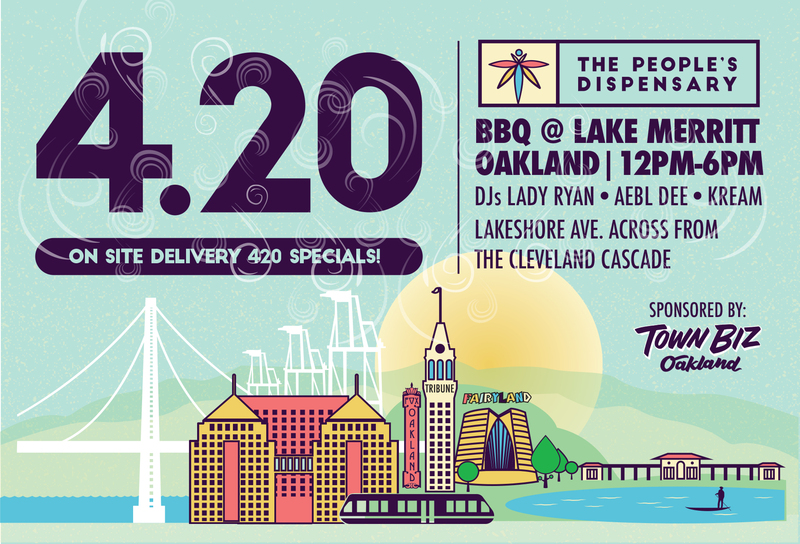 Want to learn more about bringing The People’s Dispensary model to your city? Tell us why your community would make a perfect partner.